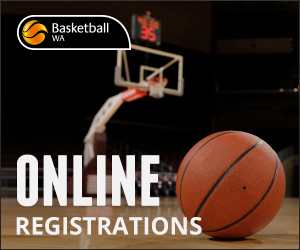 The purpose of the Basketball WA State Performance Program is to identify the State’s most talented athletes and create an intensive training environment that will “develop and prepare young basketball athletes to represent WA” at an Australian Junior Championship. 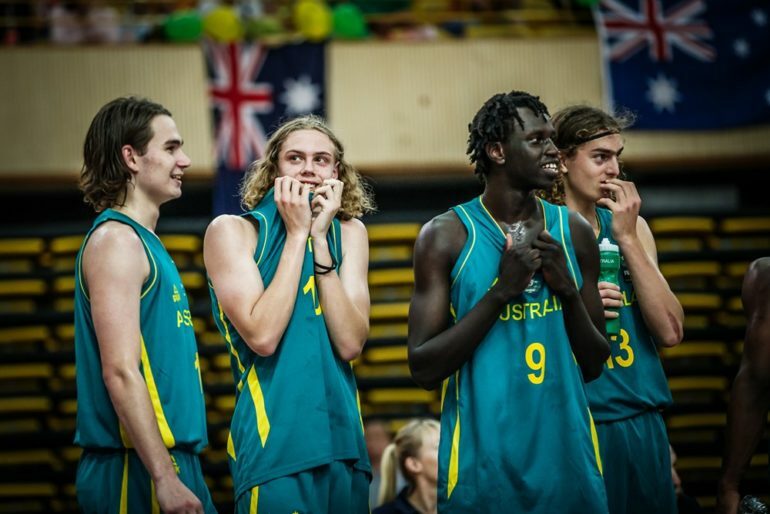 Basketball WA believes that the establishment of a direct pathway for athletes in the SPP into the State Team Program will improve the quality of State Team performance into the future. The 2019 State Team squads will be selected from athletes attending the SPP. Therefore, players wishing to represent WA at an Australian Junior Championship will be required to participate in the SPP. A combined SPP/State team trial will be held to form squads. U18’s will trial 6-7 October whilst the U16’s will trial on 3-4 November. Following the initial trial, squads will be selected with top age and bottom age players in the U16 and U18 age groups to provide a continual development focus. 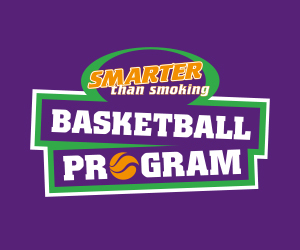 The program will provide players with skills, competition and mental improvement that are required to perform at a high level at an Australian Junior Championships. Once the final State teams have been selected, players will train with their State team coach in preparation for the Australian Junior Championships. All players in the SPP will continue to attend individual skill based training sessions each week in parallel with the State team training program. This will allow Basketball WA to provide our State team athletes with a comprehensive State team training program as well as provide all athletes with a targeted daily training environment. The Basketball WA High Performance Manager may make an exception for a player to only attend the State Team part of the program in special circumstances that support the best outcome for the State Program. WHAT IS THE COMMITMENT REQUIRED FROM SPP SCHOLARSHIP HOLDERS? Attend all scheduled weekend camps listed below. Attend weekly-supervised sessions with an SPP Network Coach. Complete Strength and Conditioning Program (as required). 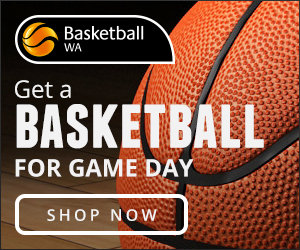 You must make yourself available for selection in the WA State teams program. Maintain a satisfactory level of academic performance and display appropriate behavioral standards at school (includes submitting all school reports). Adhere to policies of Basketball WA SPP. A levy of $305 per athlete applies for involvement in the SPP which off-sets the costs of the program (which includes camp costs, training uniforms). This fee is only payable once athletes have been selected to the SPP (following the trials). Subjectivity is an Unavoidable Element of Selection to a SPP Squad. Each athlete will be considered against all criteria. Registrations are now open – please click here. A levy of $305 per athlete applies for involvement in the SPP which off-sets the costs of the program (which includes camp costs, training uniforms, strength and conditioning programs). This fee is only payable once athletes have been selected to the SPP (following the trials). What are the objectives of the SPP? Identify athletes from the SPP trials that display the characteristics and ability required of an elite athlete and train them in a group environment to become a State Team representative. Transitioning “potential” into “talent” by developing, reinforcing and monitoring positive training habits. Increased contact with expert coaches for our State team athletes. Increase the pool of athletes who have the ability to meet State Team standards. Further educate the athletes about Sport Science and Sport Medicine concepts. Prepare the athletes for Australian Junior Championships in their home environments. Improved support for the State team coaches. What does the structure look like? The exact number of athletes in the SPP will increase. How many athletes will be selected? All State team players will be expected to be involved in the SPP unless granted special consideration by the Basketball WA High Performance Manager. What happens if I don’t want to meet all of the requirements of the new SSP (such as attend all camps and the weekly home training sessions)? It is highly desirable that athletes meet all requirements of the new SPP to give themselves the best chance of being selected to their respective State Squad. Exemptions from training sessions and any SPP Camps may be granted by the Basketball WA High Performance Manager under special circumstances only. If athletes are cut from their respective State squads, they will still continue to be part of the SPP squad for the duration of the program. They will still be required to fulfil at requirements as set out in the SPP (such as attending weekly training sessions. How does the structure affect Country athletes? Country operates the same as Metro. The delivery of some of the requirements may differ slightly (such as the set-up of the weekly home training programs). Is there a cost to be involved in the SPP? Yes. A levy of $305 per athlete applies for involvement in the SPP which off-sets the costs of the program (which includes camp costs, training uniforms, strength and conditioning programs). This fee is only payable once athletes have been selected to the SPP (following the trials). What happens if my family is struggling financially and find it difficult to play the SPP levy? There is a cost involved to be in the SPP. Likewise, there will be a greater cost involved to those athletes who are successful in making a State Team. Any individuals who suffer from financial hardships should contact the Basketball WA High Performance Manager so that their situation may be accessed.